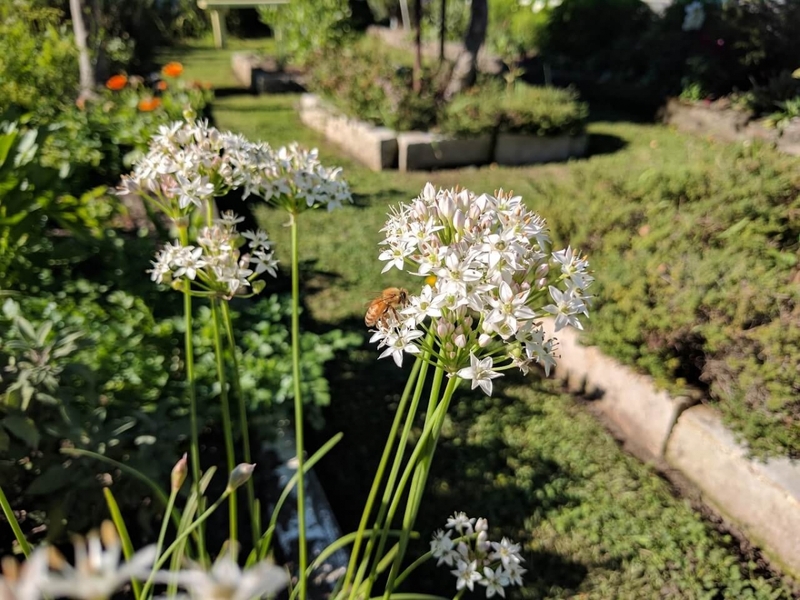 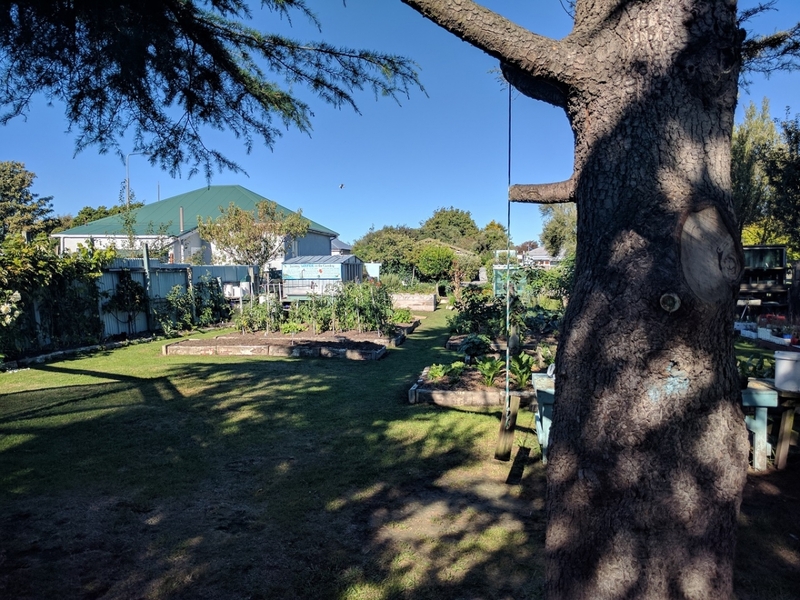 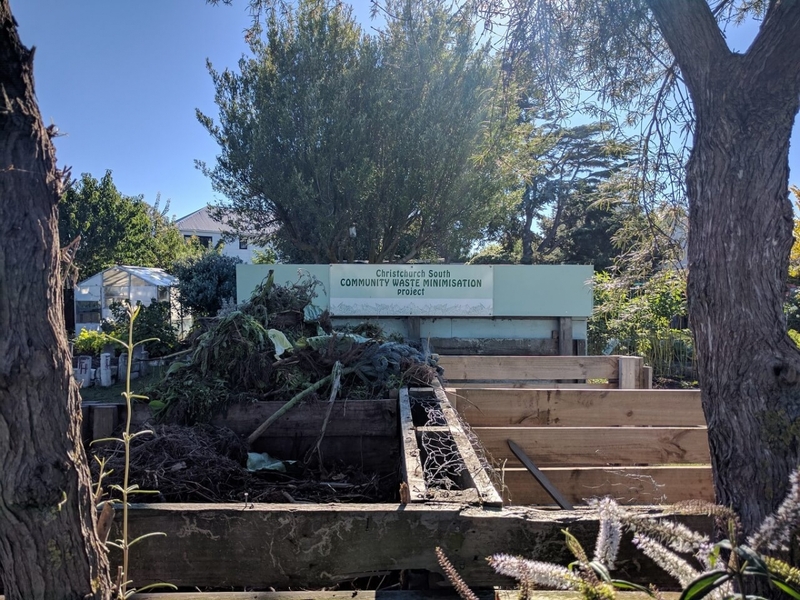 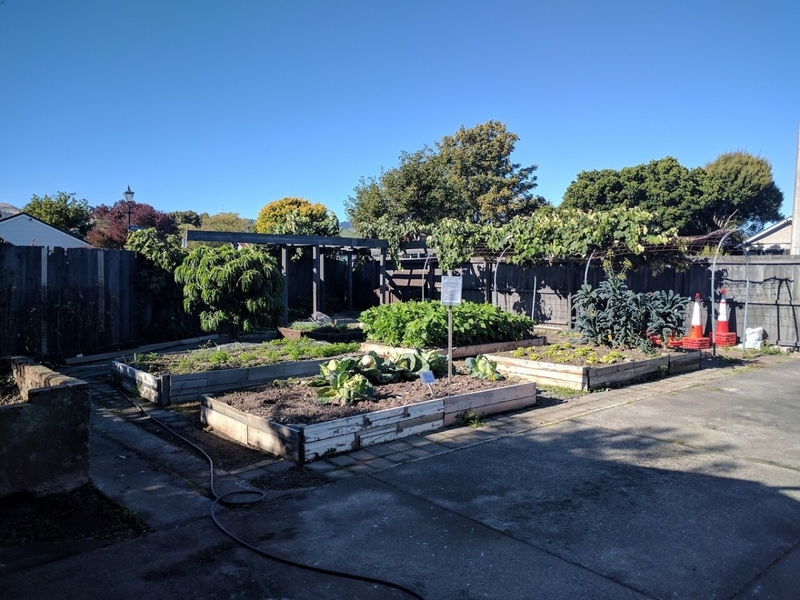 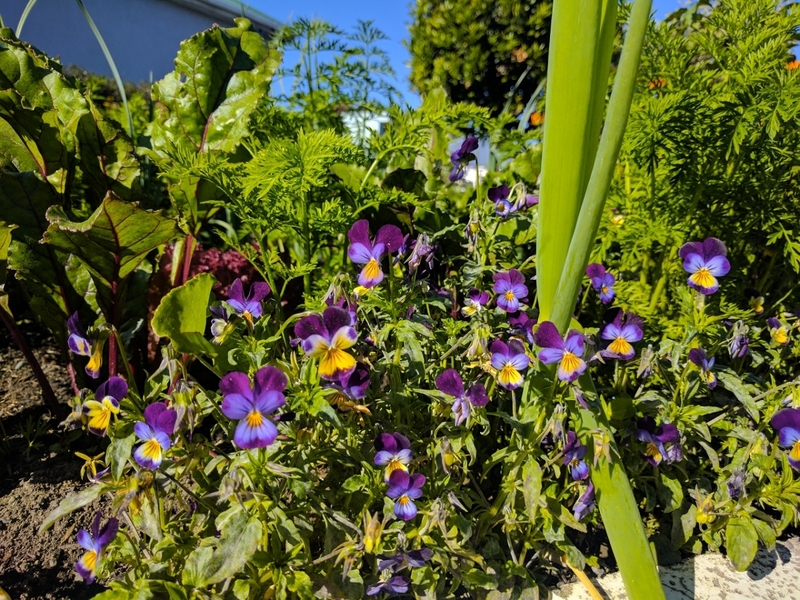 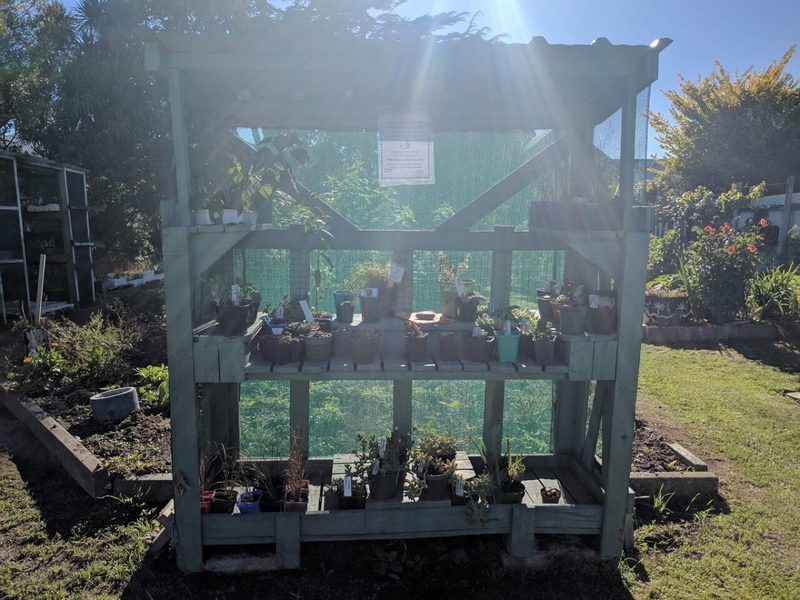 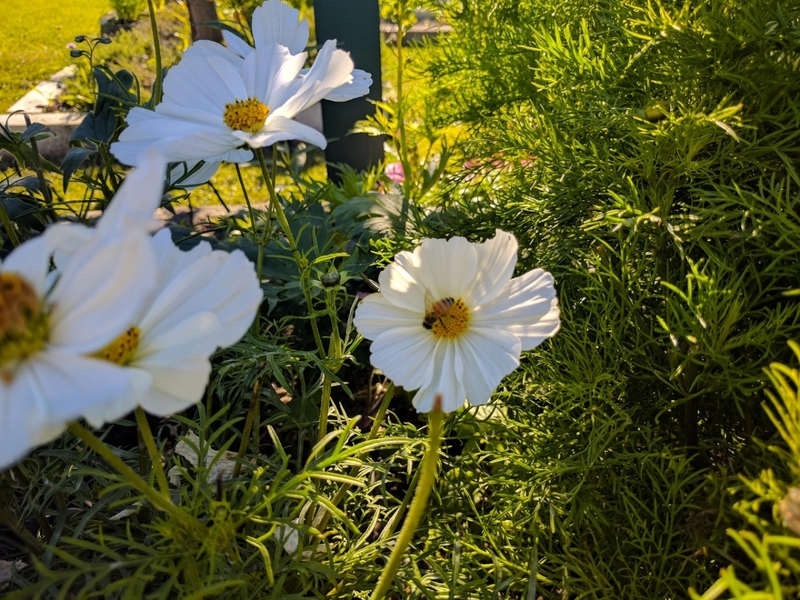 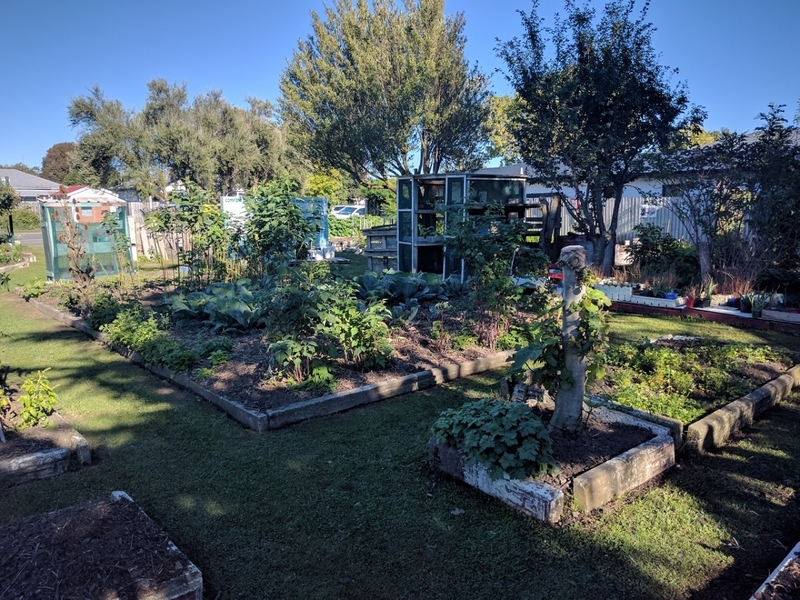 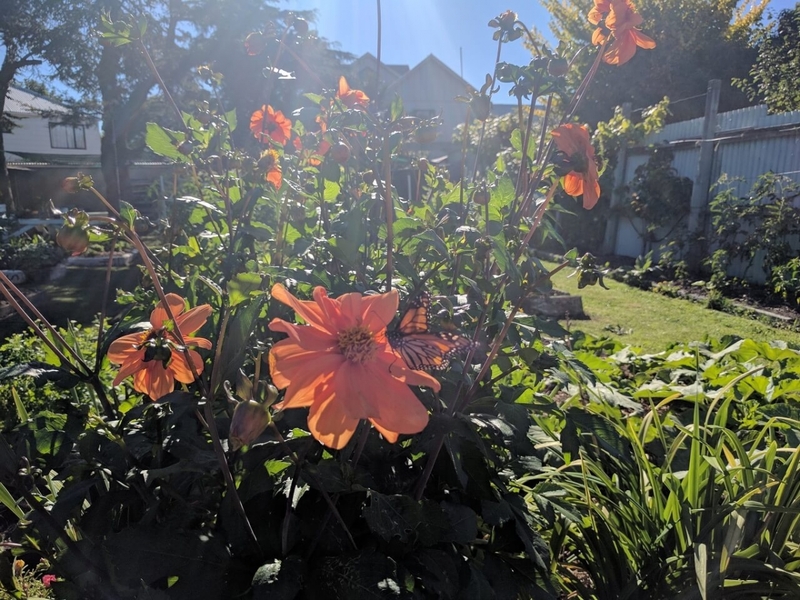 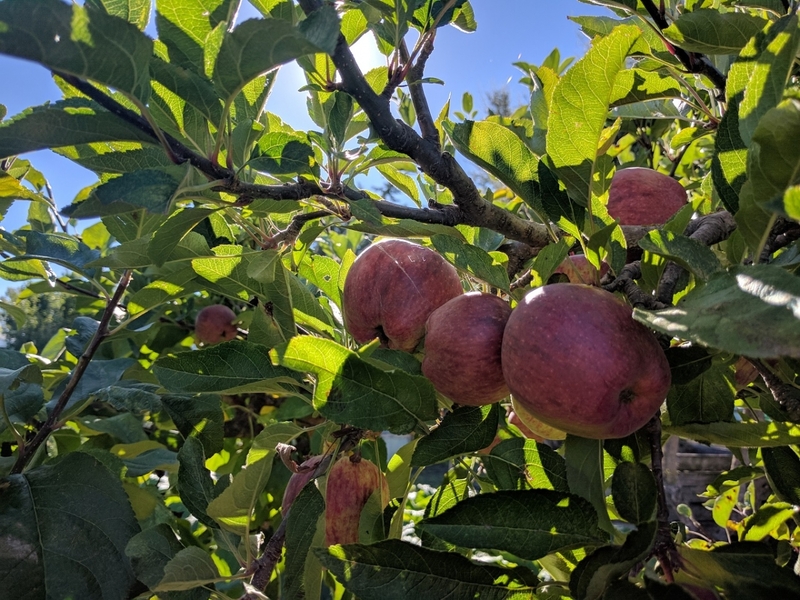 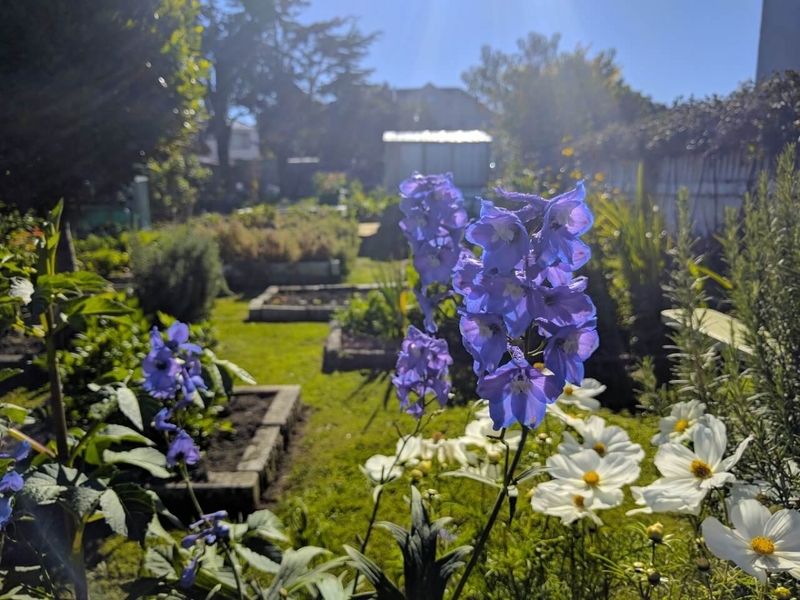 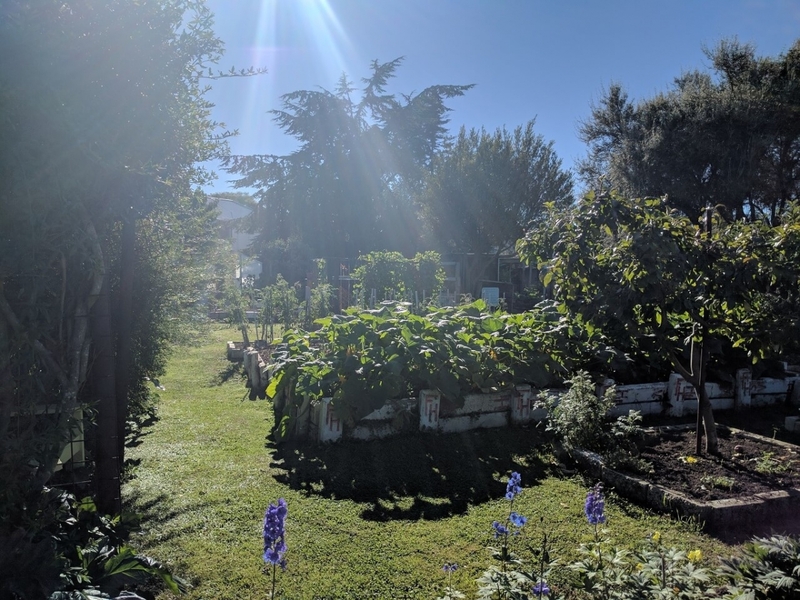 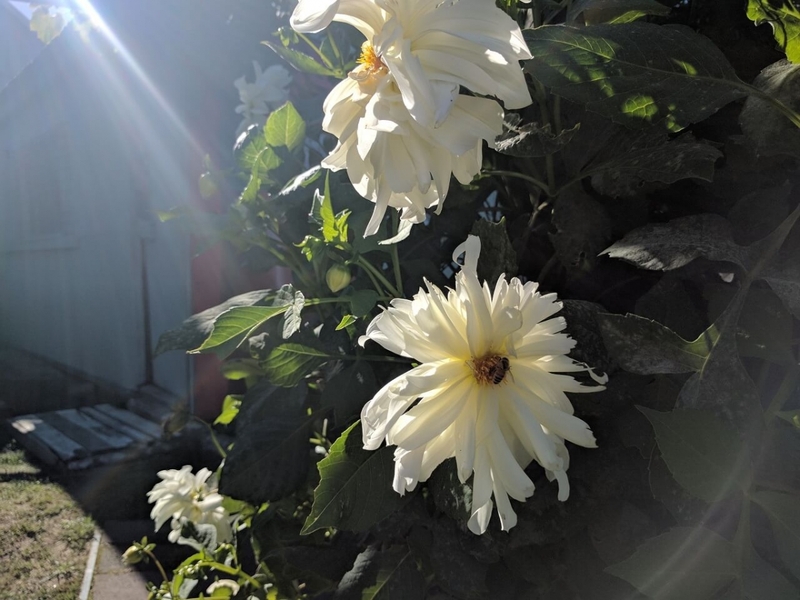 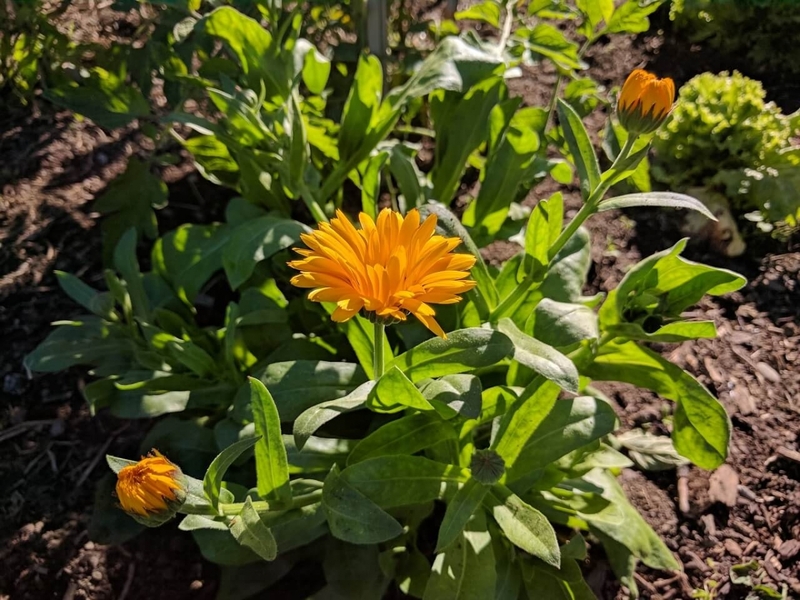 Here at the Christchurch South Community Gardens, we pride ourselves in planting, growing and recycling every organic material we can get our hands on. 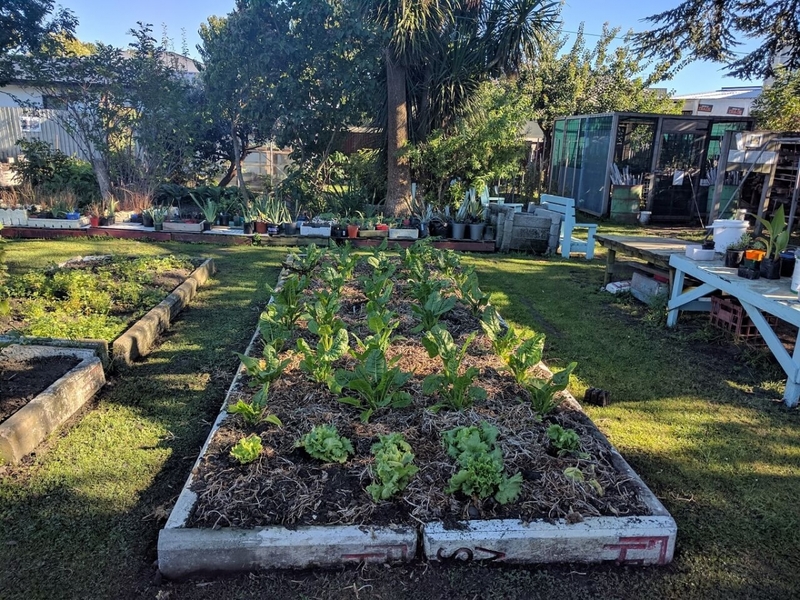 In order to create an urban garden in the city, volunteers from all ages and social groups are an utmost importance to our objectives. 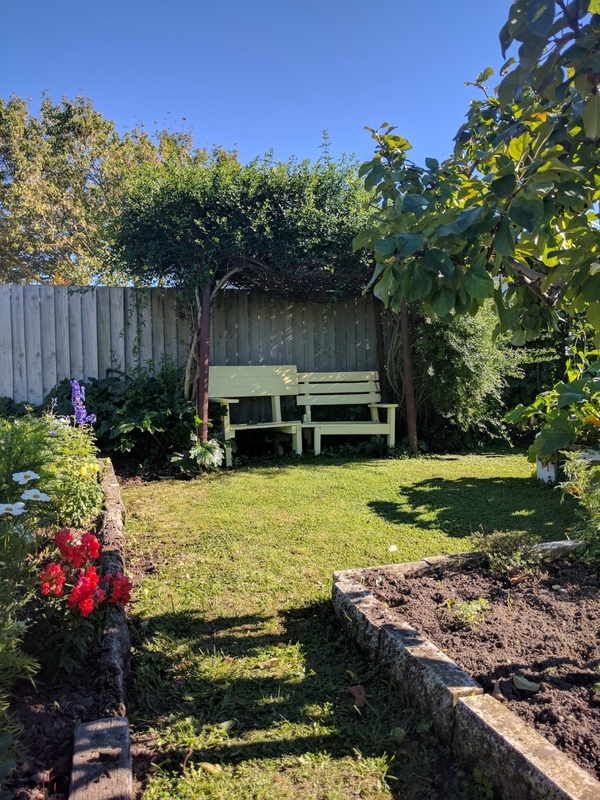 You can see that all our efforts are worth every second of it in this gallery.